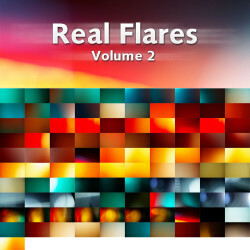 Real Flares Vol. 1. 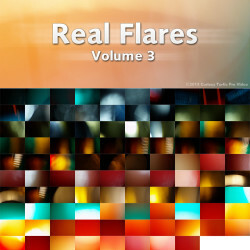 A royalty free collection of 82 light leaks and lens flares. 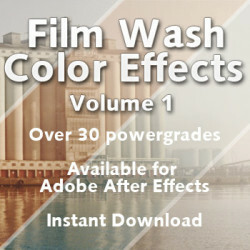 Available for Instant Download in gorgeous 10-bit Apple ProRes at 4K, 2K and 1080P HD resolutions. SKU: FWRF1ID. 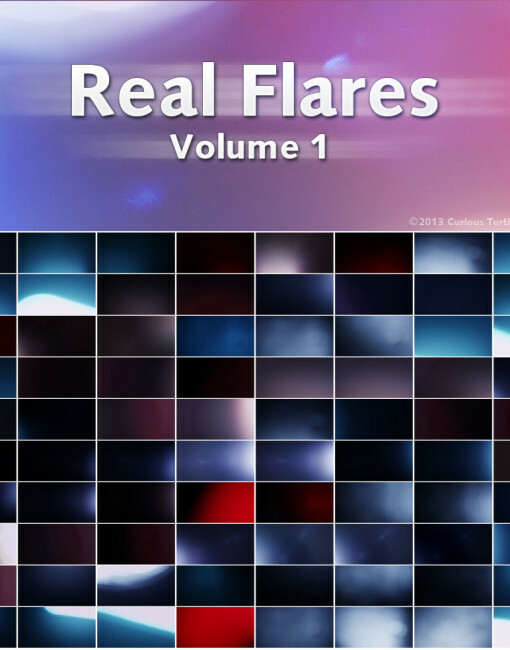 Category: Real Flares. 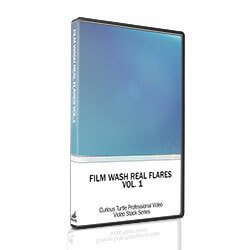 Tags: Film Wash, lens flares, light leaks, Real Flares. 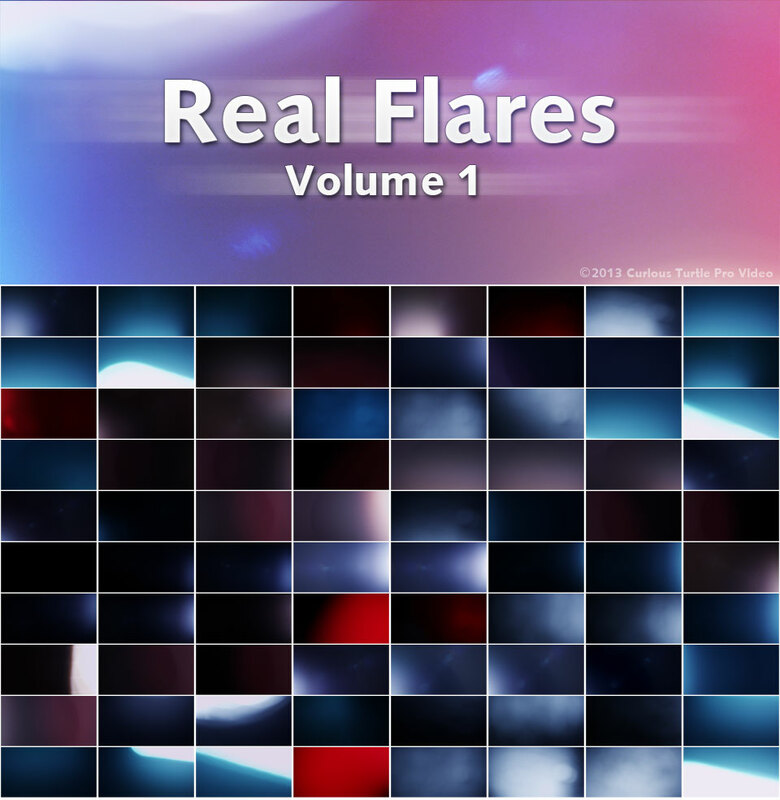 Real Flares Vol. 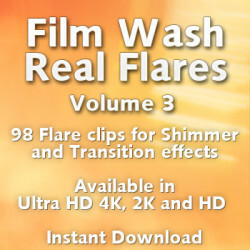 1 is a collection of 82 organic light leaks and lens flares, designed to add shine and real luster to your edits. 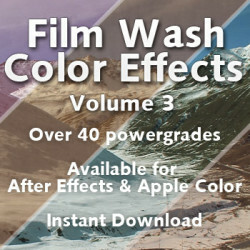 These work perfectly within Final Cut, Premiere Pro, Avid Media Composer or any NLE that supports blend or composite modes. 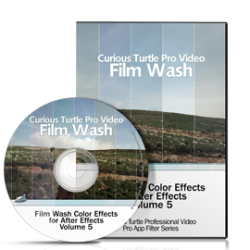 You can also use them in Adobe After Effects or even Adobe Photoshop Extended, to give truly gorgeous transitions or just a little extra flair. 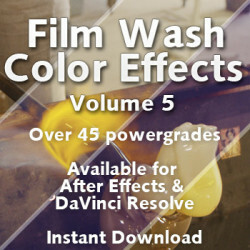 Shot at 4K on a RED Digital Cinema camera using Carl Zeiss prime cine lenses, this collection is created for working professionals who need the highest quality. 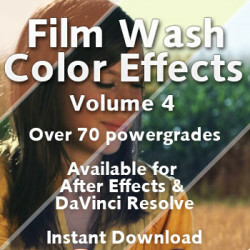 This does not have the banding or compression artifacts of other competitors’ collections. 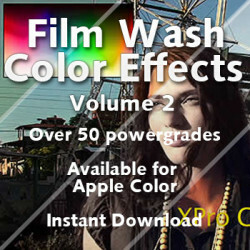 What we deliver : 10-bit Quicktime Apple ProRes LT for smooth gradients. What we don’t : 8-bit Quicktime or H264. 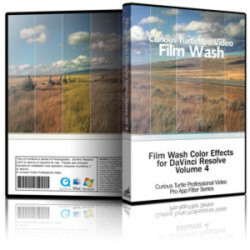 No macro-blocking or banding. 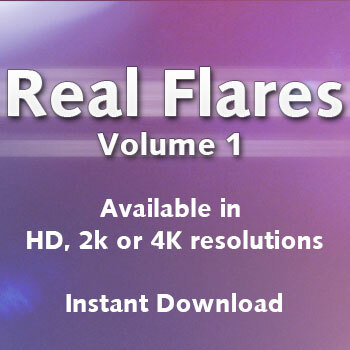 Drag the flare or light leak onto your timeline or add to your composition, over your current footage. 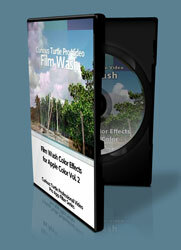 Set the Blend Mode to Composite to get your desired effect (usually Screen or Add) and that’s it. 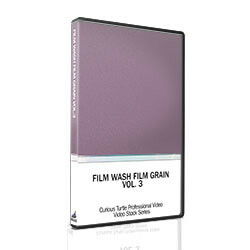 All our footage is well labelled, so you won’t waste your time looking for the perfect choice. 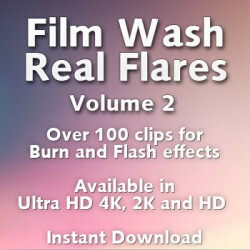 Film Wash Real Flares Vol. 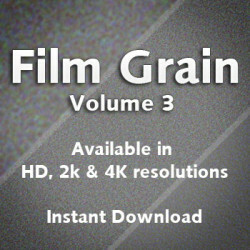 1 is available in 4K, 2k or 1080P HD. 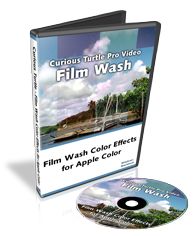 All files are delivered in 16-bit Quicktime Apple ProRes 422 (LT) @25fps. 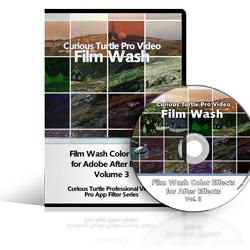 This gives the best trade-off between maintaining quality and keeping a manageable filesize for this huge collection.